Even in the Dental Chair! 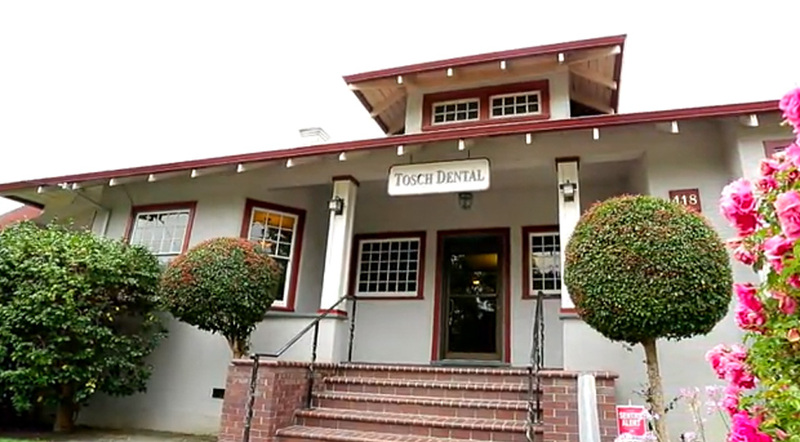 Since opening our doors in 1983, Tosch Dental has provided high quality dental services in Benicia, CA. 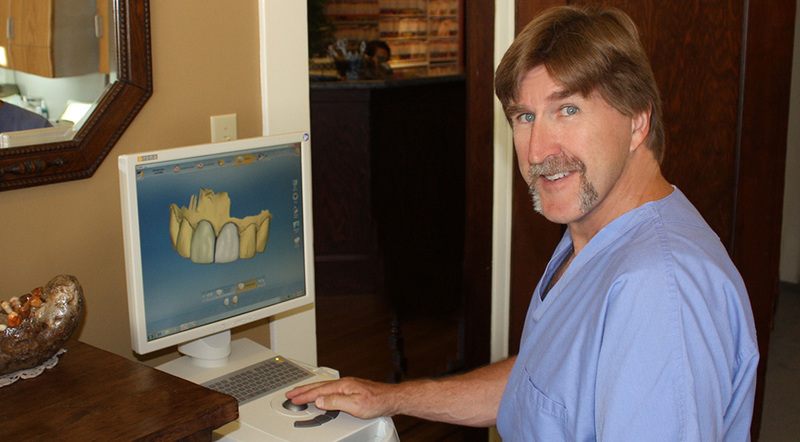 After a visit to Tosch Dental, you'll see why our practice is unique. From our historical building, large treatment rooms, and spacious waiting area, to our in-house lab services and friendly staff, Tosch Dental is the team you and your family can trust for the best dental care.